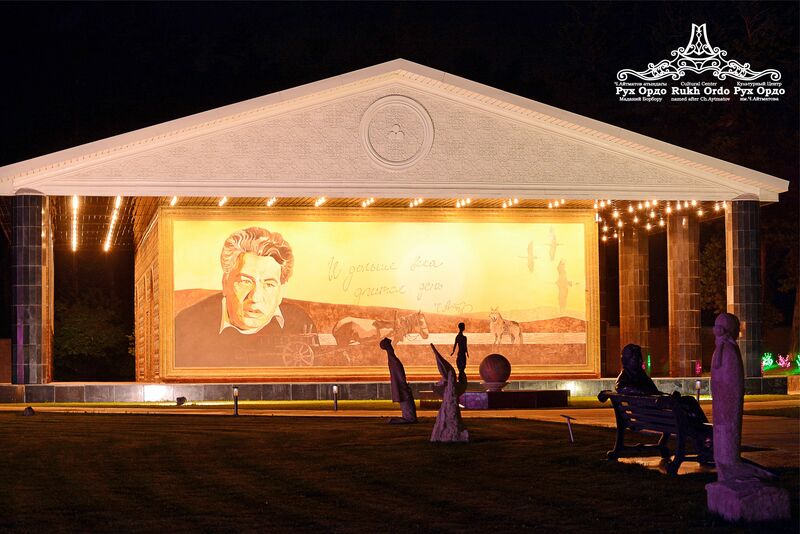 Cultural Center «Ruh Ordo» named after Ch.Aytmatov | Культурный Центр «Рух Ордо» им. Ч.Айтматова! 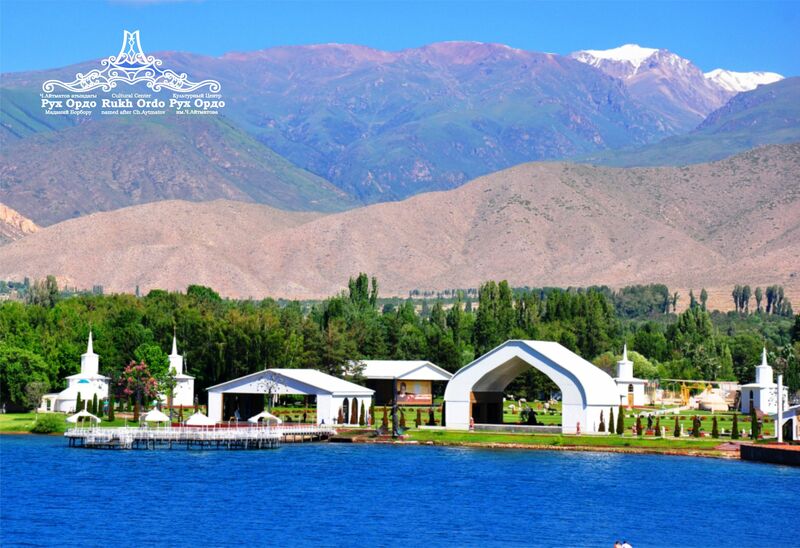 «Rukh Ordo» is a unique open-air museum on the shore of Lake Issyk-Kul in Cholpon-Ata. The complex includes 10 mini museums: the «Aitmatov’s museum house», the «Kyrgyz art and culture Hall», the picture and photo galleries, «Sayakbay Karalayev's arbor», the «Knowledge Treasure trove» and five chapels, each of them represents one of the world's confessions , namely: Islam, Catholicism, Orthodoxy, Buddhism and Judaism, as a symbol of the fact that God is one for all. Expositions of dozens of sculptures and hundreds of paintings made in a variety of techniques, hand-made products that have been gently given from generation to generation are also on the territory of the Complex. 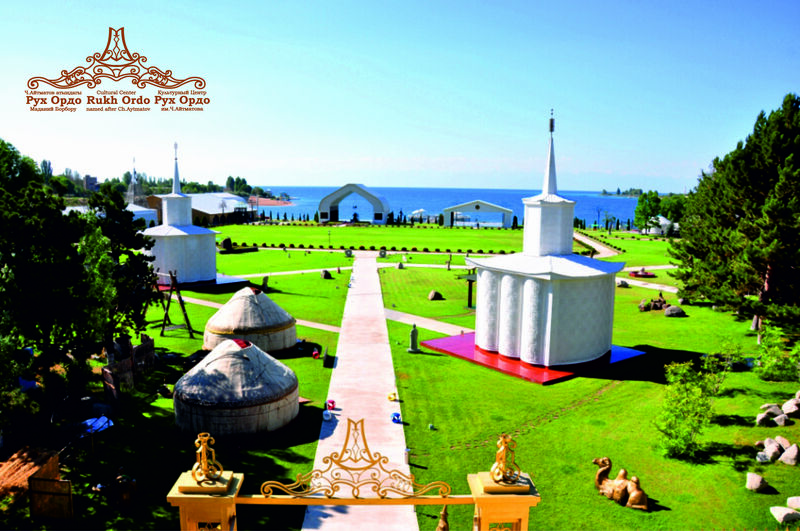 The exposition fund of «Rukh Ordo» is constantly updated with new and interesting exhibits. The guide will tell you about all in detailed and fascinating way. 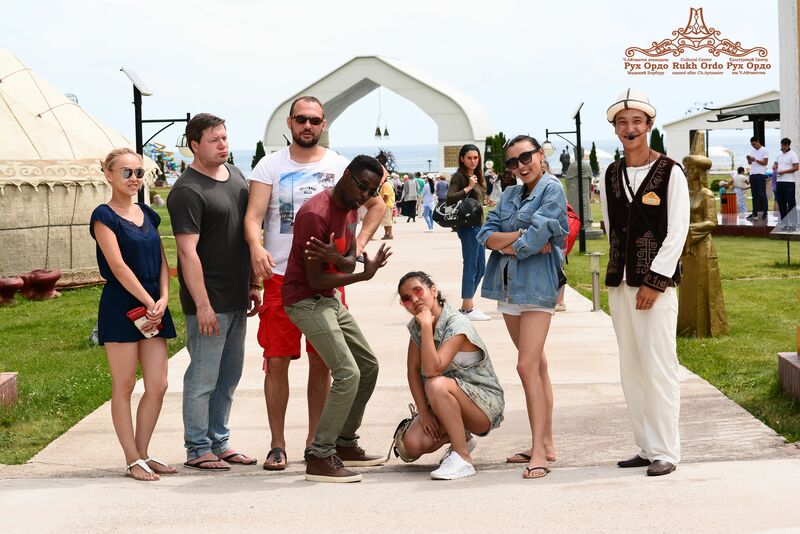 During an hour and a half interactive excursion you will learn not only the Kyrgyz history, culture and way of life, but also have an opportunity to sing, dance the national dance, take part in games, traditions and much more. 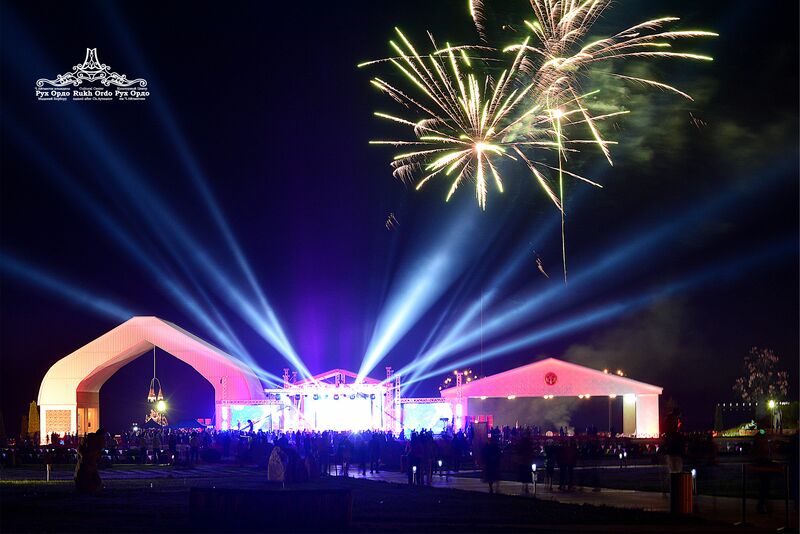 We promise, you will not remain indifferent, but leave us with good impressions! «Rukh Ordo» works all year round. Welcome!